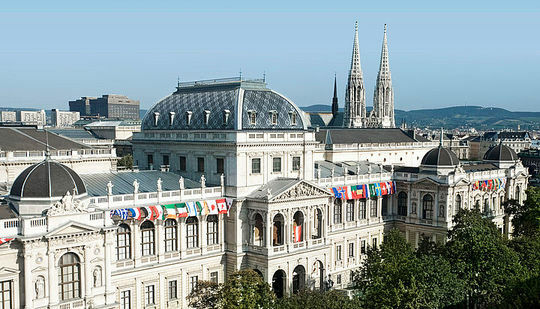 EAWOP Early Career Summer School for Advanced Work and Organizational Psychology aims to foster the central issues of European W/O psychology, such as supporting the European perspective in research in W/O psychology, integrating eastern European countries in the research community of Western Europe and providing comprehensive standards for forthcoming research and guidelines for orientation in research and application. The 6th EAWOP summer school will take place from the 2nd to 6th of June 2018 in Creta Maris Beach Resort, Heraklion, Crete, Greece. We intend to bring together 36 young scholars from all over Europe with a diversity of interests in W/O psychology and with a desire to pursue a career within this field. They will attend and participate in a series of activities, including Keynotes, Speed Networking & Interactive Poster Sessions, Research Methods & Skills Workshops, Group Sessions, Social Activities, etc. The fee is 380€ for EAWOP members, which covers summer school participation, accommodation in double rooms and excursions/dinners including a full-board (all-inclusive) stay in Creta Maris Beach Resort, Heraklion, Crete. The fee must be paid by February 28, 2018. 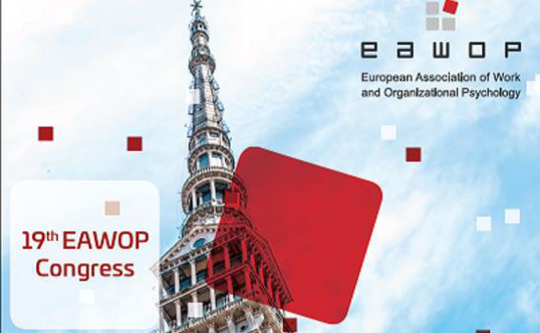 Non-EAWOP members can sign up for a discounted one year membership (May 2018 to May 2019, 50€) via the EAWOP office. 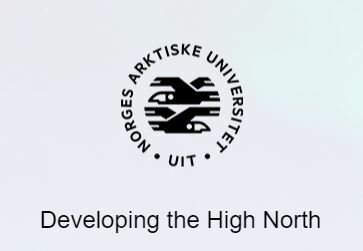 In order to take part in the summer school, participants must either be close to finishing their Ph.D. (in their final year) or must recently have completed their Ph.D. (in the first five years after their Ph.D. completion). Interested participants will have to send in an application comprising the following documents deadline January 7th, 2018 (extended and final deadline). via the EAWOP website (www.eawop.org). Applicants will then be selected on the basis of the quality and originality of their current and planned research. An additional selection criterion will be to increase the geographical diversity and to maximize the representation of all European countries. Applicants will be notified by end of January 2018 concerning their application.